The Selmer SE-A2L Eb-Alto Saxophone Gold is an alto saxophone in the key of Eb, which features a brass body and keys, with leather pads, metal resonators, a gold lacquer finish and includes a mouthpiece and accessories. The SE-A2L Eb-Alto Saxophone offers brilliant acoustic qualities, which allow it to produce a warm, rich and mellow sound suitable for classical, jazz and many more genres of music. 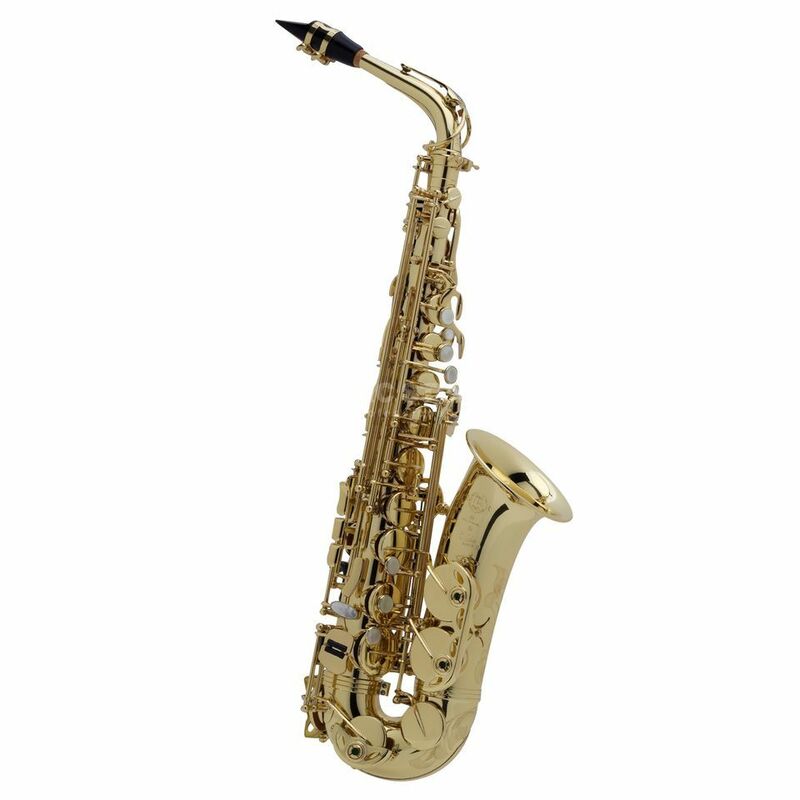 This saxophone is comfortable and easy to play for more advanced musicians.